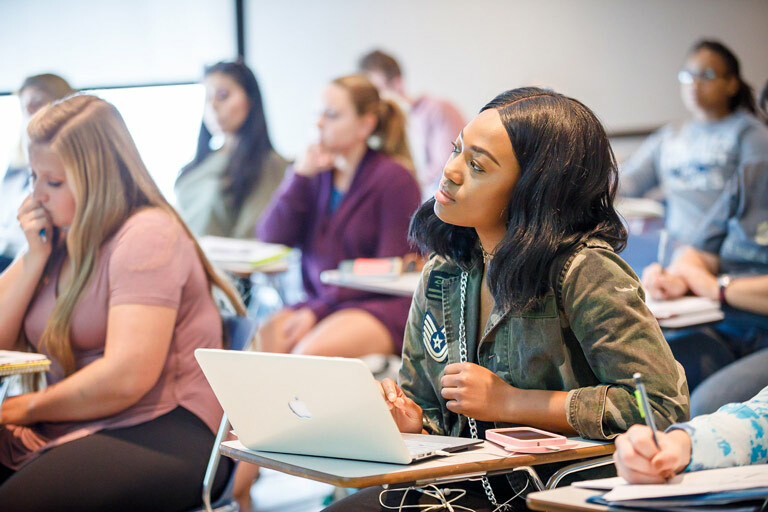 The Department of Criminal Justice, in the College of Liberal Arts and Sciences, is dedicated to education, research, and service in the justice arena. 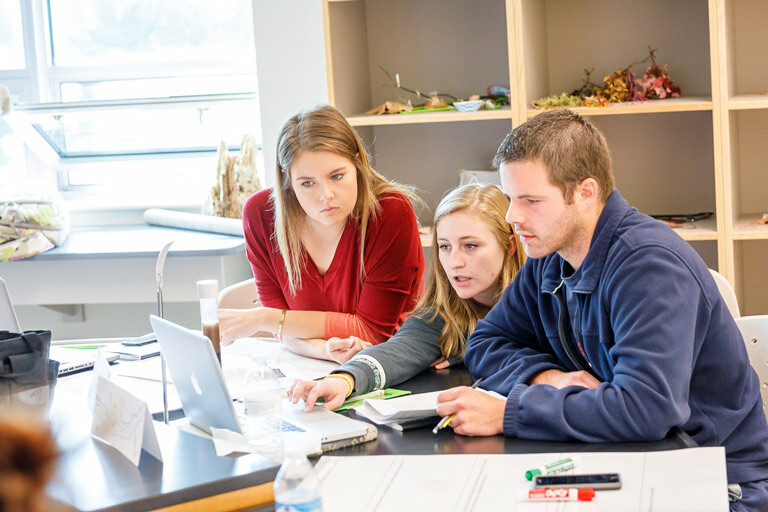 The Department offers its students a curriculum that balances the arts, sciences, and humanities with courses in the major that are taught from a social science perspective. This perspective emphasizes the rich multidisciplinary nature of the discipline. Through this curriculum, the Department strives to endow its students with effective critical thinking, communication, and basic research skills, a global perspective on justice issues, an awareness of the diverse factors that shape the dispensation of justice in its broader social context, and a foundation of professional ethics that will assist them both inside and outside the justice process. Already a Criminal Justice student? These resources are just for you. Interested in becoming a Criminal Justice Student?